John J. Olvany is a Principal and Vice President of Business Development at AAM with 30 years of experience. 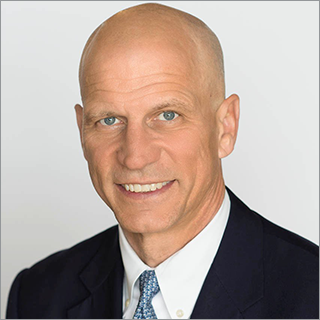 Prior to joining AAM, John was a regional Managing Director at Drexel Hamilton, a boutique investment bank dedicated to employing disabled veterans. Prior to Drexel Hamilton, he was a Managing Director at Morgan Stanley, responsible for the Chicago institutional fixed income office. John earned a BA in Political Science from Williams College. Additionally, he is a Series 3, 7, 9, 10 and 63 license holder.